The UNESCO listed city of Guanajuato is quite possibly the most picturesque place in all of Mexico. Brightly coloured buildings tumble-down the hillside, leading to lovely plazas and squares. The temperature is perfect, the people are friendly and there are endless amounts of things to do in Guanajuato, making it a must-visit destination. After spending 5 nights in this lovely mountain town, we can honestly say we love it and can’t wait to return. Guanajuato is one of the best places to visit in Mexico. 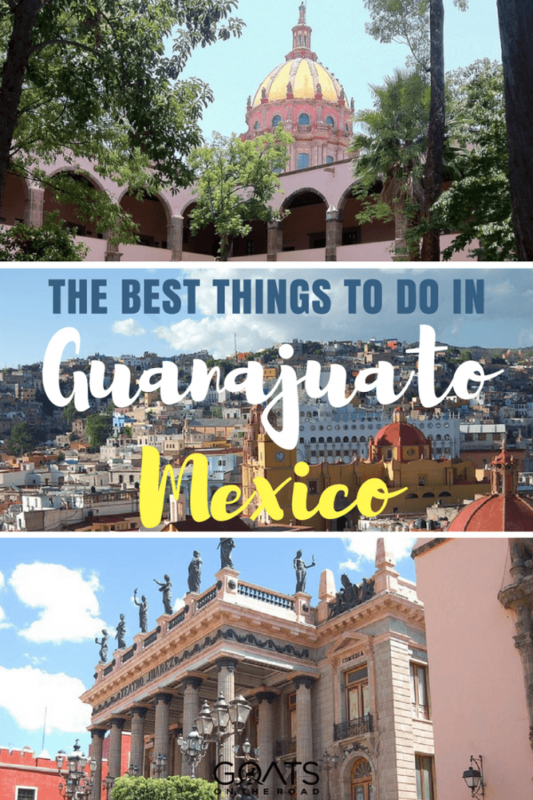 Guanajuato is a well designed city with plenty of plazas and squares, and leading away from those squares are many lanes and alleyways just waiting to be explored. The colours of the buildings are bright and cheerful, and the little streets are endless. You may get lost, and if so, just wander downhill and eventually you’ll come out in the center of town. 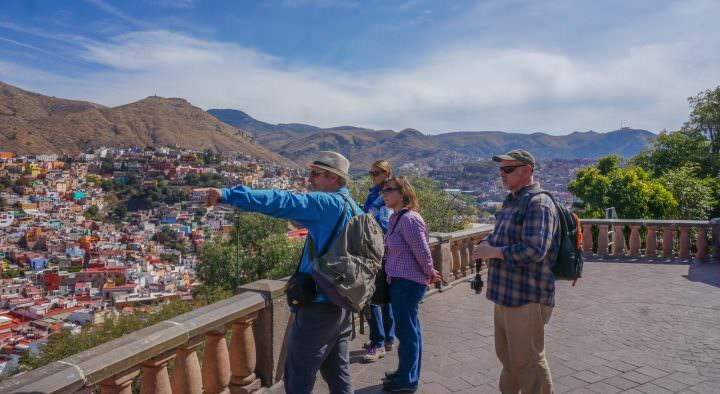 Walking around and exploring on foot is one of the best things to do in Guanajuato for sure. Of all the things to do in Guanajuato, visiting a museum filled with mummies is definitely the most offbeat. One story says that these people had to be dug up from the cemetery in order to make room for new bodies. Another states that a perpetual burial tax was issued and those who couldn’t afford it, had their beloved family members dug up and moved. Regardless of which story is true, what was discovered wasn’t skeletons as planned. Due to the large amounts of clay and limestone in the ground, the bodies became mummified! Every local person you talk to will tell you to visit this museum, which houses over 100 mummified bodies. Mexicans are obsessed with death and their infatuation with this museum only helps to prove that. Westerners may find it a bit eery, creepy and sad, as we’re not as comfortable with death as other cultures are. Regardless of how you feel, it’s a very interesting museum and one of the weirdest things to do in Guanajuato. 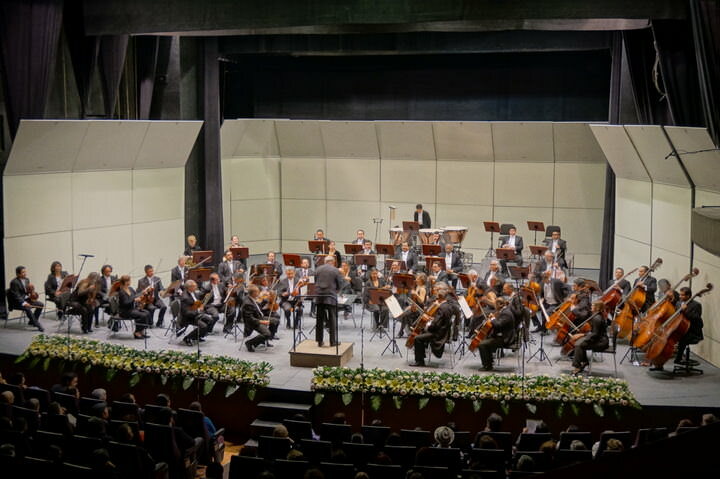 There are a couple of theatres in town with Teatro Principal having performances and events weekly, typically on Fridays during the months of February – June. The symphony is fabulous and tickets cost a mere 80 pesos for two hours of incredible music. If you’re wondering what to do for date night in Guanajuato, this is it. Symphony night at the theater! The name of this famous alleyway comes from an old folk tale. Apparently, two young people lived across the alley from each other and although the girl’s father forbade their relationship, they were in love and continued to see one another. Because the lane is so narrow, their balconies almost touched, allowing the young couple to kiss in secret! The story has a tragic ending, but if you go to this alleyways and stand on the red step and kiss your significant other, you’ll have 7 years of happiness. For couples, this is one of the most romantic things to do in Guanajuato. If you’re interested in sampling delicious street foods, visiting some markets and walking around the city, this tour is for you! From authentic gorditas, to sopes and tomales, this food tour will take you around to all of the hot-spots and best vendors. After devouring delicious snacks, sipping on Mexican coffee and finishing it all off with homemade ice cream, you’ll be ready for a nap. Check out Mexico Street Food Tours for more. *Warning, this video will make you hungry! In case you’ve never heard of Diego Rivera, he was Frida’s husband and a famous artist in Mexico. His home has now been turned into a museum/art gallery and you can wander through and take a glimpse into the rooms of his actual home – which are still set up with furniture. In order to turn the home into an art gallery, the house has been added onto. Some fantastic pieces are here, both Rivera’s and other more modern artists. The funicular is a tram-car pulled by a cable, which takes you up the side of the mountain. It’s kind of like an escalator, which is great as the mountainside is quite steep. Once at the top, you’ll be rewarded with spectacular views over the colourful city of Guanajuato, as well as an upclose view of the statue of Pipila, a local hero. 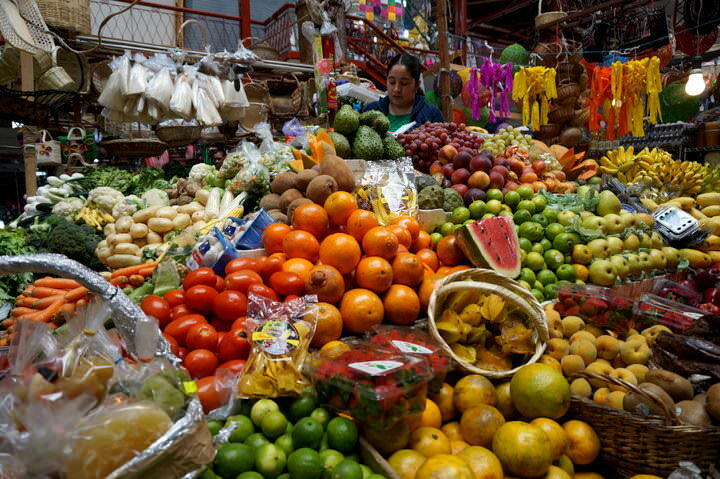 There are a few markets in town, but the most important (and biggest) is the Mercado Hidalgo. Vendors set up shop here selling everything from fresh fruits and clothing to cheese and meat. Even if you’re not interested in purchasing anything, it’s still worth a visit to see the beautiful building and the goods for sale. There are numerous churches and cathedrals in and around the city center. The vibrant yellow Basilica de Guanajuato dominates the main plaza, while the San Cayetano is located out near the mines. The Templo de la Compañía is considered one of finest examples of baroque style in Latin America. Even if you’re not a religious person, you can’t help but be in awe of the beautiful structures. This building has been used for many things over the years. Initially it was a grain storehouse, before becoming a fortress for the Spaniards. After that, it was used as an armory, then a school, then a prison, before finally becoming a museum. This was also the place of the first victory over the Spanish during the War Of Independence in 1810. Don’t miss the beautiful murals above the staircase. Never during our travels have we fallen in love so quickly with a city. Guanajuato is an incredible place with many interesting things to see and do. This list literally could have gone on and on! We highly recommend visiting this UNESCO city in Mexico and hope you love it as much as we did. 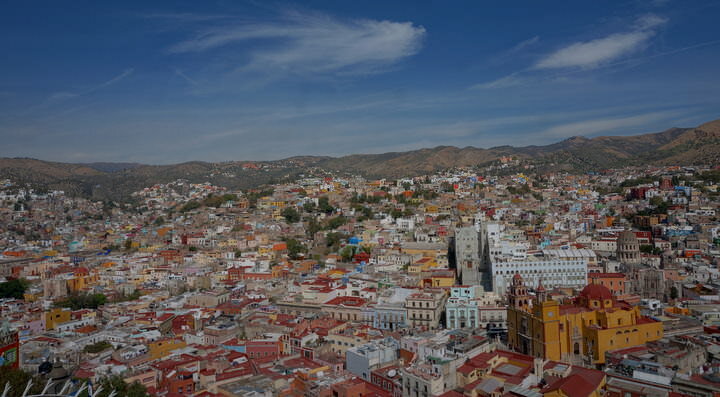 Guanajuato is an excellent world heritage site. It’s popularly known for its art festivals like Festival Cervantino. For a visitor like me, I saw the artistic sites and significant religious rites in Mexico. Oh WOW! A museum of mummy’s? That’s kind of cool and yes, I think maybe the Mexican’s do love death and have a different relationship than westerners, I’d love to have the chance to check that out (later). I also think the kissing photo is sweet (with the storey). What was the tragic ending? Is it like the Mexican Romeo and Juliet where they both die young and pretty or is it worse than I imagine? A great story with a horrible ending! 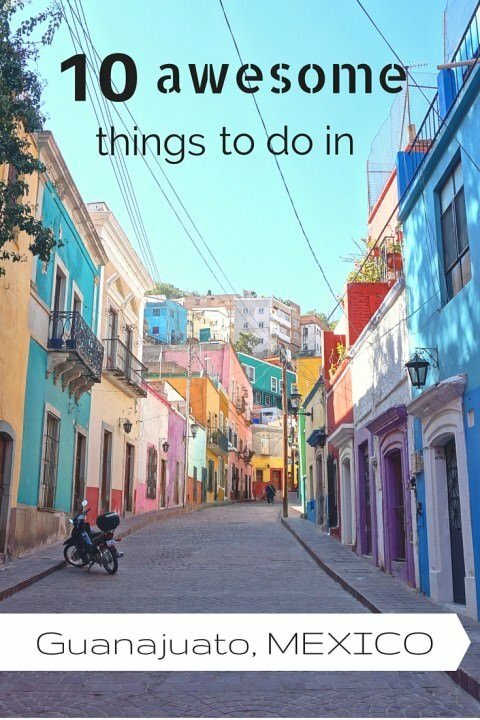 Guanajuato was our number 1 on the list to visit this summer in Mexico. Unfortunately we did not make it, but reading all of this makes me visit next time even more! We visit Guanajuatoregularly. Wandering downtown is our favorite thing to do. Visiting the tiny shops, taking in the colors and view as we stroll for hours. We live in Puerto Vallarta and are planning a visit to Guanajuato in July. Why is June through December the best time to visit? Are there less people, because that is what we are hoping for. Thanks! 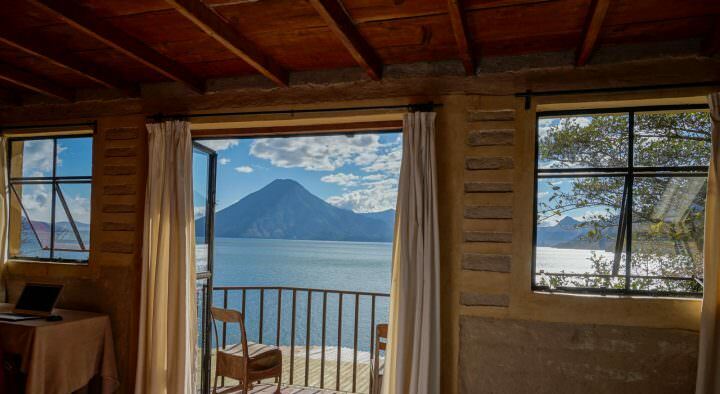 We live in Culver City Ca and we are going to fly to Mexico City and then we’ll visit Guanajuato on May 28, why isn’t May a favorite time to visit Guanajuato?, it’s one day enough to visit some of the main attractions? 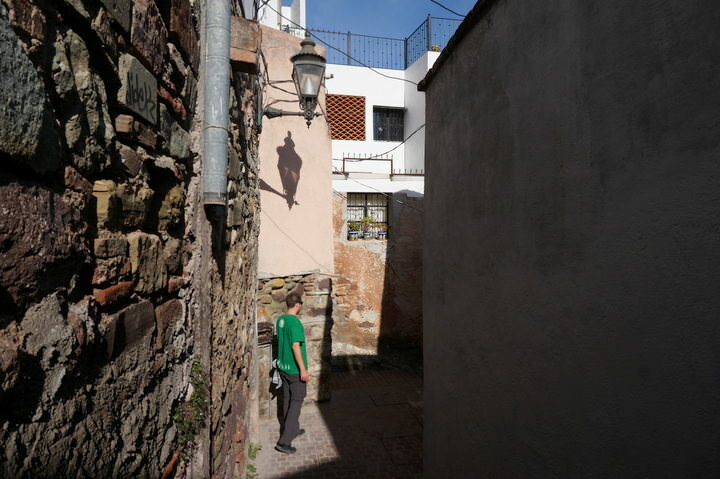 I believe that at callejon del beso you are supposed to kiss up in tha valconies. Do you see them in your pic? Guanajuato looks and sounds like such a pretty and peaceful place! I am doing some future travel planning right now and am so looking forward to visiting this city one day. It sounds like there are some interesting things to do there as well. Thanks for sharing! Great article as always, guys. Almost bypassed Guanajuato but it’s back on the list. We will be there next week, really looking forward to it! Where else in Mexico is a must see for you guys? We are thinking of heading to Mazatlan and along the Pacific coast for a bit. Also, Isla Holbox, Mexico City, San Cristobal, Palenque (ruins), Valladolid, Merida and the surrounding villages / sites, Puerto Vallarta is nice, San Pancho, Guadalajara…Mexico is amazing. 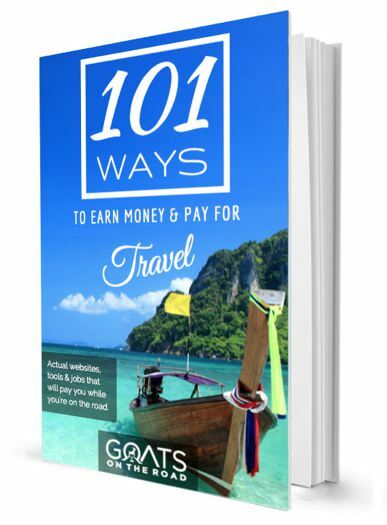 There are a few expats there, and many of the Mexican people speak English. I’m sure you would learn how to speak Spanish as well! 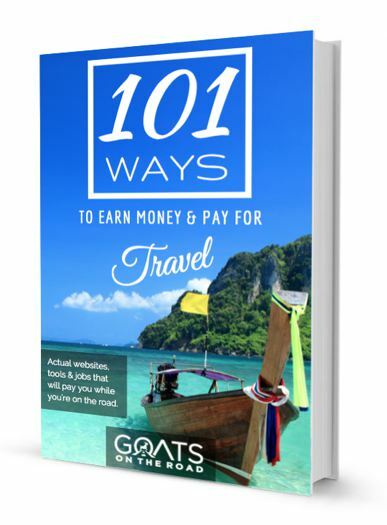 Thank you so much for sharing your experience in Guanajuato, my boyfriend and I are planning a trip there in December and I got a lot of great ideas from your story! I’m glad to hear that Marie! We really liked Guanajuato 🙂 Happy travels. I just got back from San Miguel de Allende and loved it. Now, I’m researching about other places in Gto to go and after reading your post we’re excited to visit Guanajuato City. Travel on amigos. 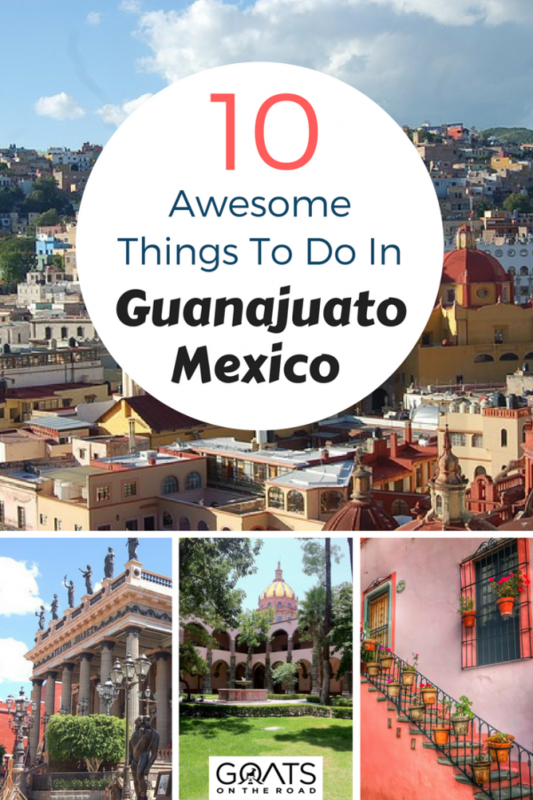 We love Guanajuato as well and have visited all the places you mentioned. An additional place that was recommended to us by a local expat was the catrina store – it is upstairs in a sweet shop opposite the theatro near the jardin. Huge selection of catrina dolls, small and large, in a vast selection of costumes. Quite impressive! We live in San Miguel de Allende so we are lucky to be able to visit any time we want, especially convenient when flying out of Leon. You’re so lucky to live so close! We didn’t make it to San Miguel de Allende, but have heard very good things 🙂 We need to come back! Thanks for reading and commenting. Hey! Loved your food tour video! We’ve literally just left Guanajuato and thought we’d share a little 360º video compile we made of some of our favourite places in the city. Wow! Makes me wish I’d visited Guanajuato City. I was in San Miguel de Allende this past summer but didn’t get to make it to Gto. Won’t miss it next time. Thanks for the inspiration. does anyone know anything about the nearby silver mines – are there tours? Not only “check out the churches” but go to Mass. There are opportunities to attend Mass morning, afternoon and evening seven days a week. You’ll get a real glimpse into the family life of authentic Mexican culture. 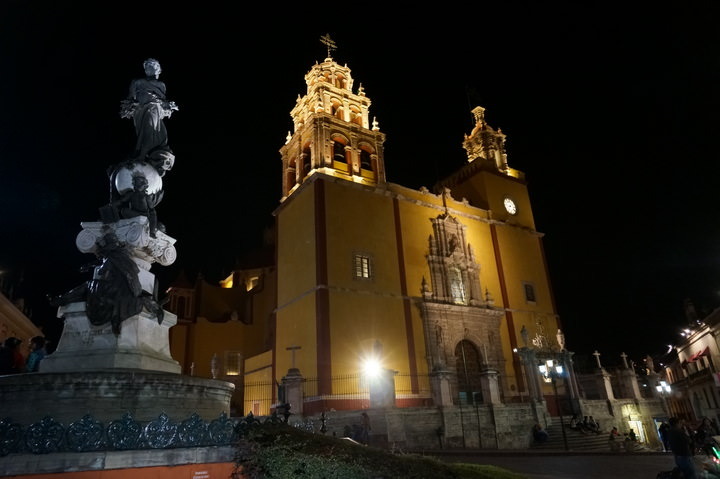 Guanajuato is at the heart of one of the most Catholic areas in all Mexico so that if you’re Catholic from any part of the world, you can participate in the Sacraments. Here’s another novel idea. Go to confession in Spanish!